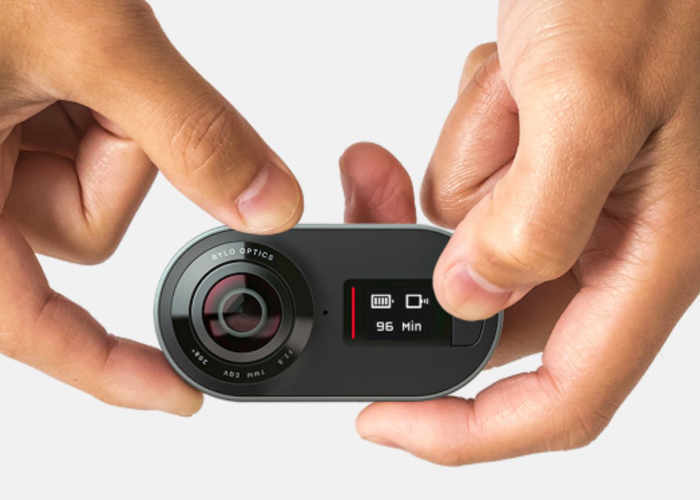 Rylo has created a new compact 360 degree pocket camera which is now available to purchase priced at $499 and has been designed to be used with a companion smartphone application to help you edit and create 360° videos. The Rylo camera is capable of capturing everything around you with breakthrough stabilisation technology and 4K resolution. The development team behind Rylo explain more about its design and features. With the Rylo app, you can create a perfectly framed clip from any section of your 360° shot and share a traditional HD video, or fully immersive 360° video. With Rylo’s breakthrough stabilization, you spend less time worrying about holding the camera steady, and more time nailing those once-in-a-lifetime shots. Integrated horizon-leveling technology adds an additional helping hand, making your videos rock solid and steady from frame one. 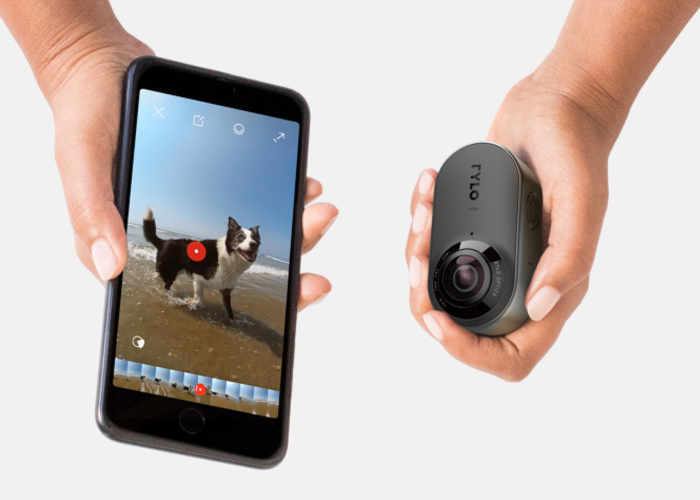 Capturing a video with Rylo is as easy as taking a photo. Press record and Rylo’s dual wide-angle lenses combine to capture everything around you.You can frame a perfectly stable HD video or share a fully immersive 360° spherical video. One camera. Two lenses. Every angle. Rylo’s custom ultra-wide angle lenses seamlessly capture everything around you. Each lens captures 208° for seamless coverage, equivalent to a 7mm wide-angle lens on a traditional camera. Connect Rylo to your phone with the bundled sync cable to watch, edit and share your videos in the moment. Spend less time transferring and more time getting back in the action. Rylo is covered with beautiful yet durable aluminum. Small enough to stash in your bag yet tough enough to brave the elements, Rylo is ready for every adventure. Explore more with the easy grip Everyday Case or the water-resistant Adventure Case. To purchase your Rylo 360 degree compact action camera jump over to the official Rylo website by following the link below.